Do you remember the cheap Android Smartphones with very limited memory, power and the poor screen quality along with a dual-core processor at best. 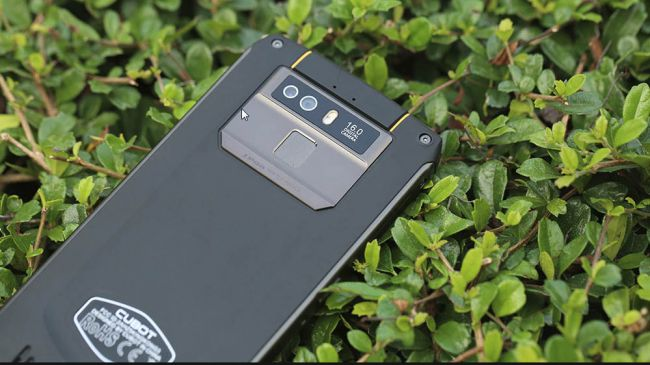 With the new King Kong 3 Smartphone by Cubot with 5.5-inch display and is fully waterproof with an eight core processor those days are long gone. The name king kong surely rings a bell to a famous movie by Peter Jackson released in 2005. 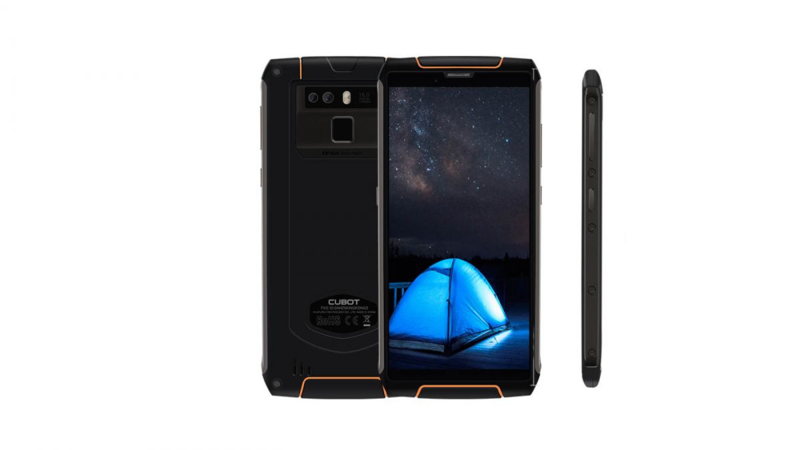 This is the second phone by Cubot, the original being the original King Kong model (2017) and King Kong two is nowhere to be found online. 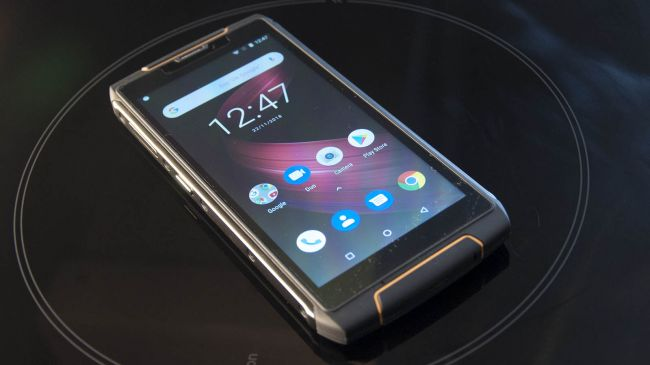 It is priced at $160 and is sold by a Gearbest an online chinese retailer. The new Kong Phone is a major update in both technology and looks over its predecessor. It runs on MediaTek MT6763T Helio and is powered by an eight-core processor along with a 4GB RAM and 64GB storage. The Phone is packaged in a slim waterproof body of polycarbonate and aluminum that looks premium designed. The fingerprint sensor is located on the back side of the phone, in the camera department it has dual cameras. The Phone weights 285g. The Phone covers a water submersion of 1.5m, for upto 30 mins enough to save you from unintentional spillage. The front-facing camera is a 13MP with an f/2.2 aperture, the rear dual cameras are 16 and 2MP respectively. The pictures have a maximum resolution of 4,160x3,120 with a 4:3 ratio. It is also equipped with a face recognition, panorama, a 'face beauty' mode and a vignette blur mode.